It’s been several years since Mortal Kombat burst back into our lives, like a fist through your chest cradling your delicate heart. With a new game set 25 years after that soft reboot, Mortal Kombat X takes another step forward with enhanced moves, detailed environments and X-Ray attacks that will have you wincing in pain. 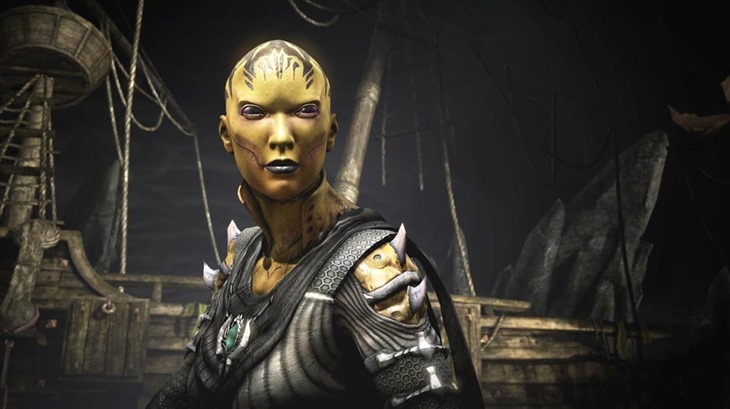 On the surface, it’s not too dissimilar from 2011’s Mortal Kombat. It’s 2.5D action, the combos are fast and fluid and there’s enough blood scattered around to stock a hospital during a crisis. power meters are back, X-ray attacks are deliciously devastating and fatalities are gruesome enough to warrant that 18 age restriction. Solid, but clearly something more is needed to move the game forward. And that’s where the new variations come in, with each fighter having access to three distinct move-sets before kombat begins. For example, Scorpion can either focus on his dual swords in Ninjutsi mode, flame on with more Hellfire attacks or summon a NetherRealm demon to assist his attacks during a fight. It’s essentially a special moves version of the martial arts system from Mortal Kombats such as Deadly Alliance and Deception, but it’s going to add a ton of intricate possibilities to the core gameplay. And hot damn, the game looks good. Real good. Characters move fluidly, environments boast plenty of details and the fatalities look possibly too gory. Expect some politicians to go on the attack with this game. In addition to the upgraded Kombat system, the environment now also plays a part in the action. Think Injustice: gods Among Us, and you’ll have a very good idea what to expect as you flick the right bumper and smack some Lin Kuei ninja in the face with a tree. I got to play with five characters. Here’s a short summary on each one. Ice ice baby. 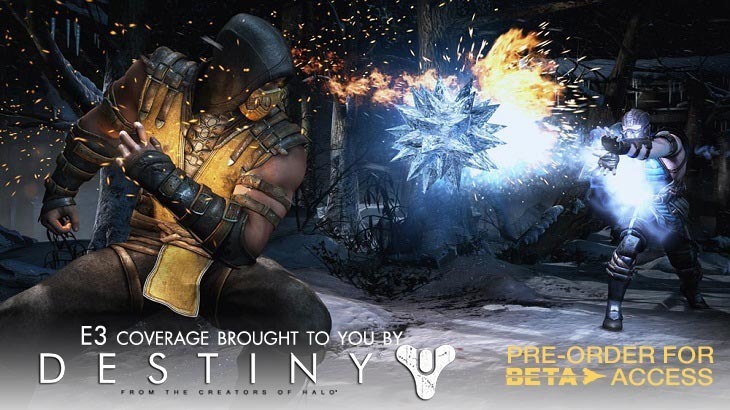 Along with his usual ice projectile attacks, Sub-Zero can still create quick-freeze clones and his expanded arsenal allows him to move in for the kill with unique ice-sword attacks, while his Grandmaster skills give him further tactical options for ice-clones. The NetherRealm spectre is back, and as Warner Bros explained to me, no Mortal Kombat game would be complete with either the hellfire ninja or the tundra shinobi. 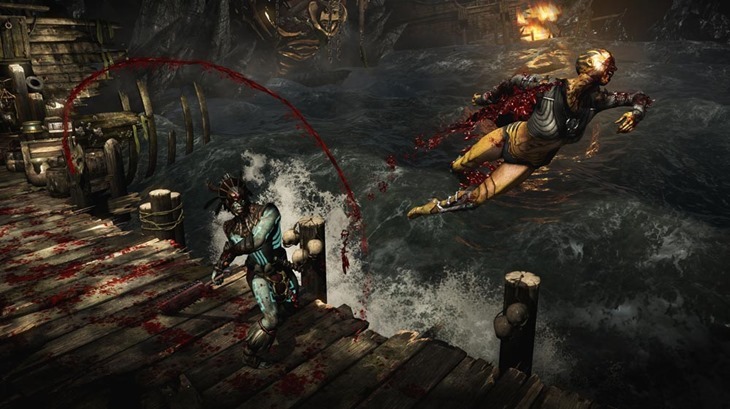 Scorpion has his classic moves, such as spear attacks to reel in players, hellfire teleports and a fatality that introduced me to new “tongue waggle” physics. His expanded moves give him the aforementioned dual-sword attacks, self-immolation abilities and a devilish companion that can be a right pain in the arse. 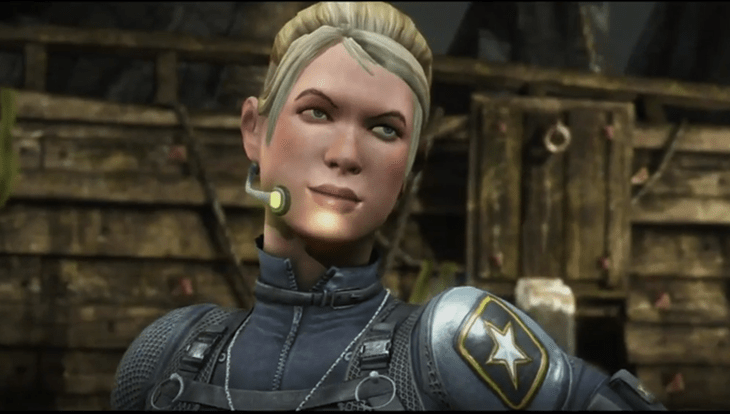 The daughter of Johnny Cage and Sonya Blade, Cassie plays like a hybrid of her two legendary parents. She can channel her inner cage with close-range devastating attacks, lay down long range air strikes and go Hollywood with a set of attacks that can only be described as the entire nutcracker suite in your pants. Cassie also possesses what must be the most incredible X-ray attack ever, with a combination that will quite literally make your nuts explode when she’s done. Another new addition, D’Vorah is an insect queen from an otherwise unspecified realm that got me a smug “no comment” from the WB chaps. She’s got a hell of a design, and utilises attacks and styles that call on insect swarms to devastate opponents or go for the kill with vicious appendages that appear from nowhere. A hulking brute with an Aztec design, Khan is slightly slower than your usual kombatant, but he makes up for it with brutal attacks that draw on his demigod status to inflict high damage on players. 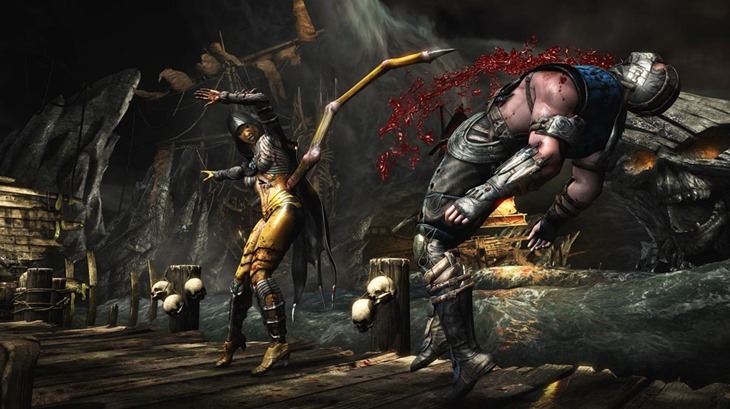 Simple, but effective move-sets, expect this new character to dominate the tournament scene when Mortal Kombat X is released. Another new fighter, and a bit of an odd one. Ferra/Tor is two characters in one, with the duo utilising each other as weapons. They even have different modes where one of the two is omitted from the action, content to watch from the sidelines instead. 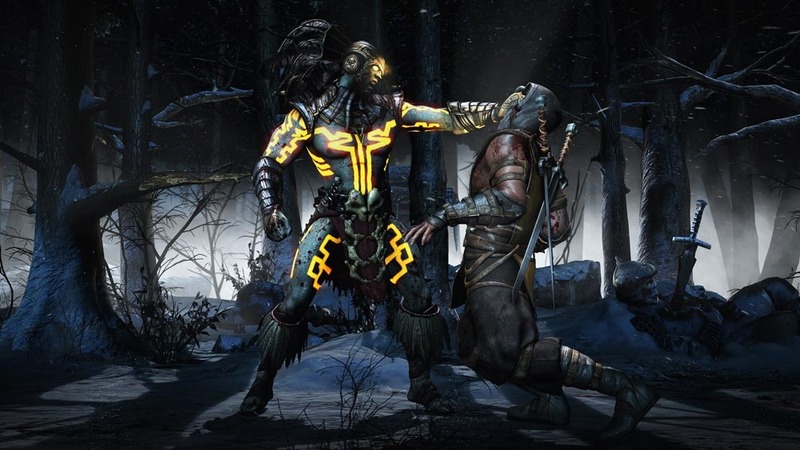 Mortal Kombat X is a giant leap forward, but the addition of new play-styles and environment attacks is going to form something that will have fighting game genre fans busy for ages as they analyse strengths and weaknesses. It’s no longer a case of which fighter has the best all-round stats, as one style may trump the other easy with pretty much any character in the game. 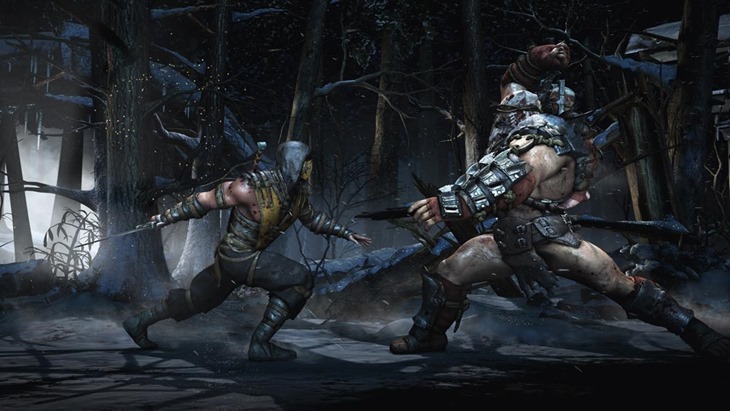 Mortal Kombat X is out next year on PlayStation 4, Xbox One and PC.